Every five years an estimated 6.12 million pets find themselves re-homed, and more than 40 percent of the owners say it’s due to behavior issues, according to the American Society for the Prevention of Cruelty to Animals. What could have solved those issues? Positive-reinforcement training. Unfortunately, training can be costly. But, Dog-Harmony, a nonprofit rescue in Santa Rosa Beach, has a solution. 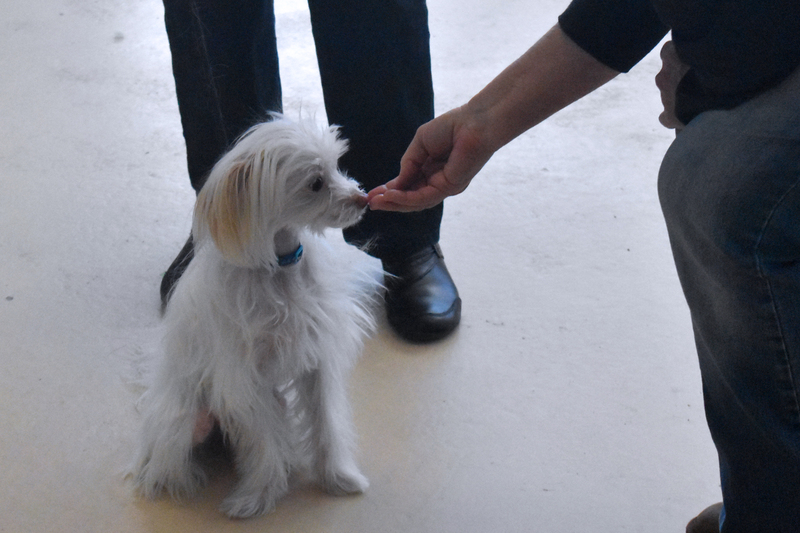 Dog-Harmony—led by Nancy Bown, a certified pet dog trainer-knowledge assessed, or CPDT-KA—announced that it’s offering low-cost training options for dog owners at a variety of levels. Bown is set to lead two, four-week course for basic cues and manners. Level one focuses on initially teaching cues like sit and stay, and level two works to polish those skills as well as add a few more advanced cues. 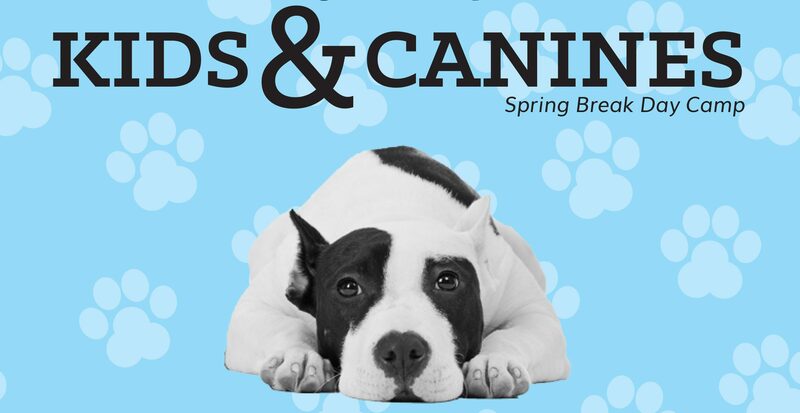 Each four-week course is $125, and if you have a new puppy at home, there’s also a puppy play time class to work on socialization and have puppy behavior questions answered, which is $20 per class. For more information about the courses, visit dog-harmony.org/events or Dog-Harmony’s Facebook events page. To register, please fill out the form below. Within 24-48 hours after you’ve submitted your form, you’ll receive a PayPal request for the cost of the class. Once that is paid, your space will be held.